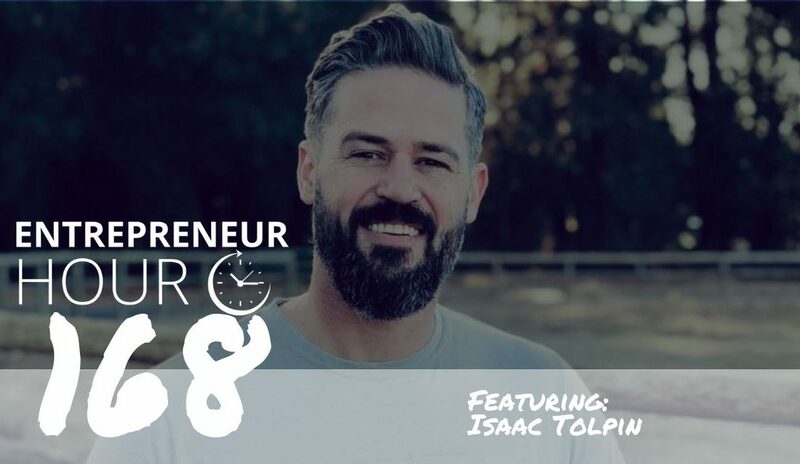 Isaac Tolpin, High-Performance Culture Expert, drops by the pod to talk micro-learning and engaging your employees in a more meaningful way. Chris M Harris © 2019 Copyright. GRAB MY LIST OF TOP 10 READS FOR 2019. Most entrepreneurs know they SHOULD read, they just don't know what to read and then how to get the results that warrant their time for the commitment. Grab my list for free and make 2019 the best year of your life, both personally and professionally.